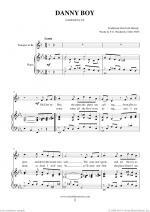 Instantly printable sheet music by Frederick Oakeley for voice, piano and guitar of MEDIUM skill level. 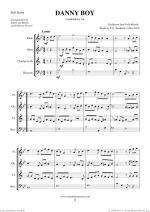 Instantly printable sheet music by Miscellaneous for orchestra of MEDIUM skill level. 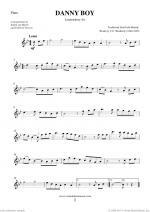 Instantly printable sheet music by Medieval Latin for orchestra of MEDIUM skill level. 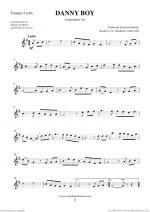 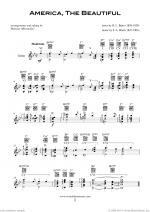 Instantly printable sheet music by James Montgomery for orchestra of MEDIUM skill level. 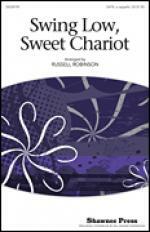 Instantly printable sheet music by Russell Robinson for choir and piano (SATB) of MEDIUM skill level. 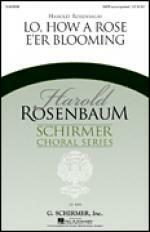 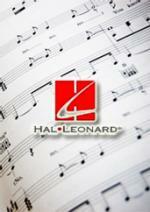 Instantly printable sheet music by Harold Rosenbaum for choir and piano (SATB) of MEDIUM skill level. 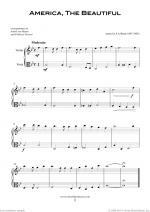 Instantly printable sheet music by Cassandra Emerson for choir and piano (3-Part Mixed) (chamber) of MEDIUM skill level. 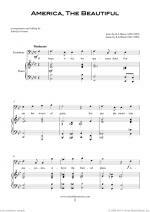 Instantly printable sheet music by Cristi Cary Miller for choir and piano (2-Part) (duets) of MEDIUM skill level. 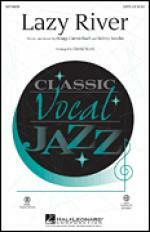 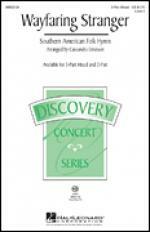 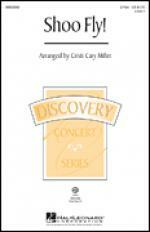 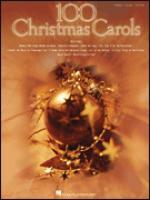 Instantly printable sheet music by Hoagy Carmichael for choir and piano (SATB) of MEDIUM skill level. 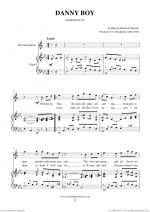 Instantly printable sheet music by Moses Hogan for choir and piano (2-Part) (duets) of MEDIUM skill level. 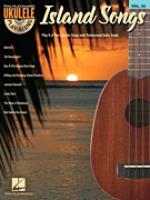 Instantly printable sheet music by Irving Burgie for ukulele of MEDIUM skill level.